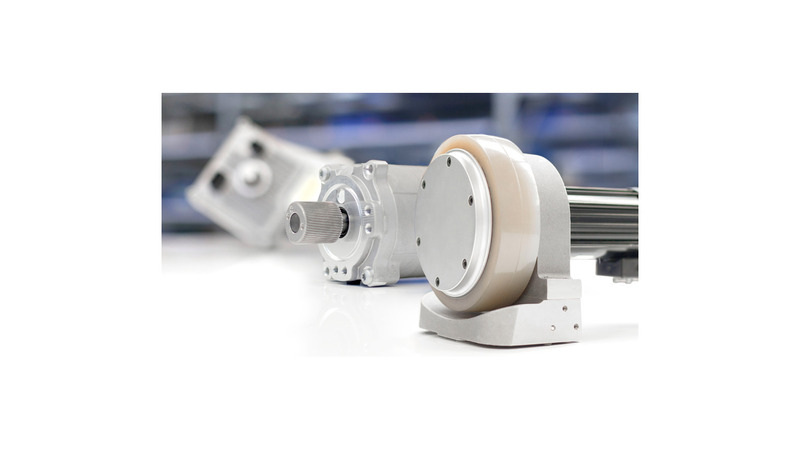 Electric power steering motors and systems for warehouse trucks, AGVs/AGCs, all-terrain vehicles, automobiles, trucks, buses, mobile robots and similar equipment. Rugged, reliable designs with over 100k units in the field. Products types include steering motor drives, electrohydraulic pump drives, and fully-integrated electric power-assist steering systems.